Nanofluids have been introduced as an alternative to conventional fluids to improve energy efficiency in heat transfer systems. However, their stability problems before and after operation cycles can produce inconsistent results in different heat transfer technologies that use them. This review summarizes different experimental results obtained using nanofluids in heat pipes, particularly in two-phase closed thermosyphons, and it focuses on the role of preparation and stability issues of nanofluids before and after their use in these devices. Additionally, the effects of nanofluids on heat pipes’ thermal performance were compiled and compared from available experimental studies in the literature. 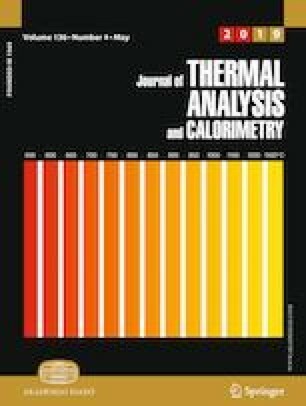 Nanoparticles’ deposition on the evaporator surface and wick or groove structures were the most common mechanism to explain the reported increase or decrease in the thermal performance of heat pipes. This review also identifies the research problems that need to be solved in order to use nanofluids that outperform conventional fluids in heat pipes. The authors gratefully acknowledge the financial support of COLCIENCIAS—Colombia (1118-669-46092 CTO: 126-2015), Universidad Nacional de Colombia, and Thermal Sciences Lab at Instituto Tecnológico Metropolitano de Medellín—Colombia.